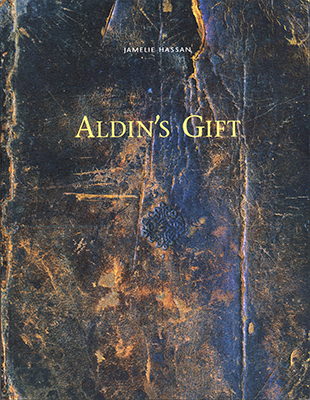 A catalogue produced cooperatively by the AGYU and the Art Gallery of Windsor. Contains selections from a public discussion between Jamelie Hassan, Homi K. Bhabha and Monika Kin Gagnon, held at the Art Gallery of Ontario. Published in conjunction with exhibition at the AGYU.